Which one do आप like the most, Naoto या Shadow Naoto? Which of the Persona series do आप like? Which Teddie do आप prefer? Updated. 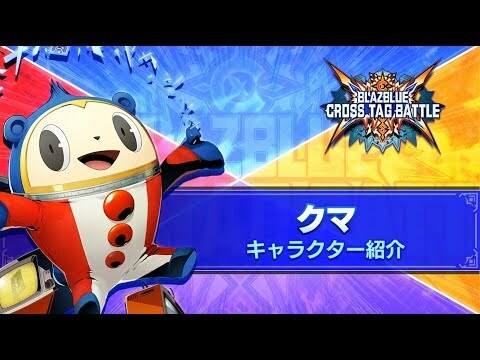 प्रशंसकों के पसंद: Human Teddie. Plot vs. Characters: Persona 4 the Animation. Do आप think Persona 4 Dancing All Night video game is worth playing? प्रशंसकों के पसंद: I don't know i never played a Persona 4 Dancing video game. Help against End Game Boss! Please शामिल होइए my Yukiko Amagi प्रशंसक Club. Where online can I watch Persona 4 the एनीमेशन in English Dub? And I mean the एनीमेशन not the Golden Animation. This is one of my प्रिय Person 3 and Persona 4 songs. If आप ever stuck in the game. Here is the P5 test क्विज़ answers. Your welcome everyone! a comment was made to the poll: who has the best persona? a comment was made to the poll: Which of the Persona series do आप like? WHat does Nanako call the Main Character? What is the most funny event in p4?